Is your Raleigh Divorce Attorney ethical? - The Hart Law Firm, P.A. 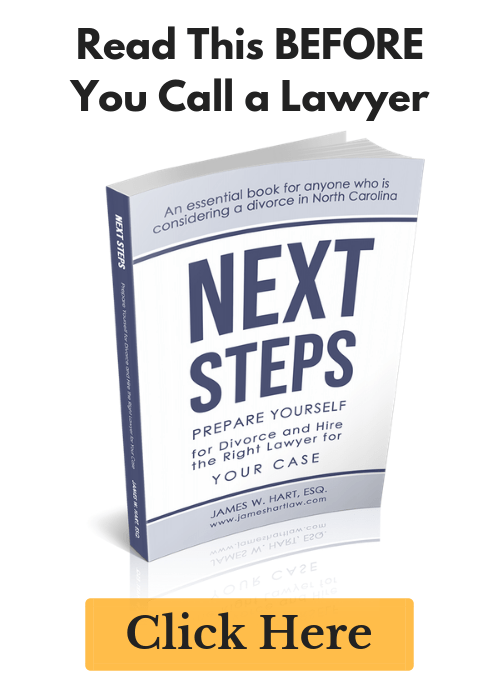 Is your Raleigh Divorce Attorney ethical? The only reason I refrain from using this attorney’s name is that he would probably sue me for libel, and my professional reputation and relationships with colleagues are more important to me than bad-mouthing an attorney in a public forum. Notwithstanding the same, it appears to me that this divorce attorney is willing to do anything he can to “churn” his file and generate fees for his client, even if the likelihood that his client will benefit financially from his work is slim to none. He seems to believe that what he is doing is zealously advocating for his client – but I have to ask, at what cost to his professional reputation and the judge’s opinion of his lawyering skills? Not to mention, I would never refer a case to him or the firm he works for after my experience working with him. Family law is one area where the clients can’t afford to have attorney’s litigating every little detail of a case. 90% of our clients don’t have the money for it. If you want to litigate on someone’s dime, go work for an insurance defense firm or do some corporate work – don’t do it at the expense of the family law client that has bills to pay and debts to pay off. Do you know what your attorney is doing for you? Are they keeping you informed? Do you understand why you are paying them thousands of dollars each month? If the answer to any of those questions is no, you should consider finding another lawyer. Better yet, consider a collaborative divorce. Flat fees, more control, less stress, no judges, finish up the case with a group hug – what could be better? Give it some thought. If you and your spouse are sick of the fighting – give collaborative a shot. Call us at (919) 883-4861 if you feel your divorce lawyer is being unethical and you need a change. You’ll be glad you did. 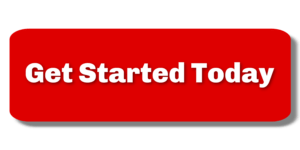 Previous Post: « Are you scared to call a law firm?